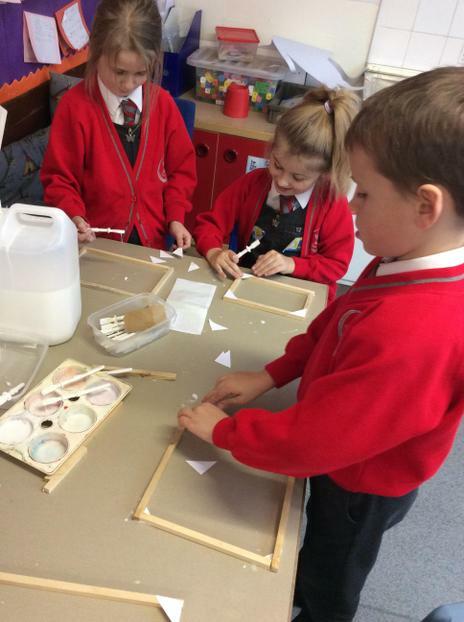 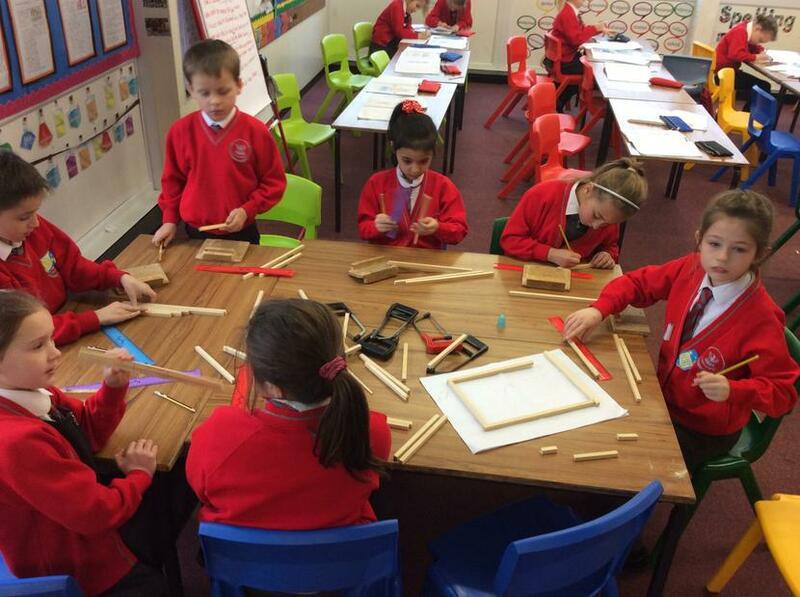 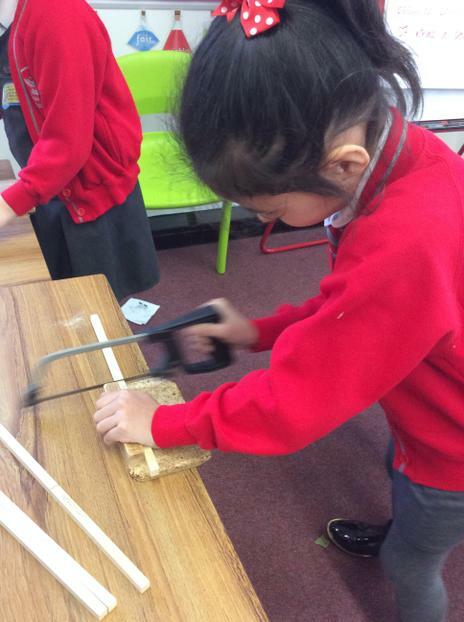 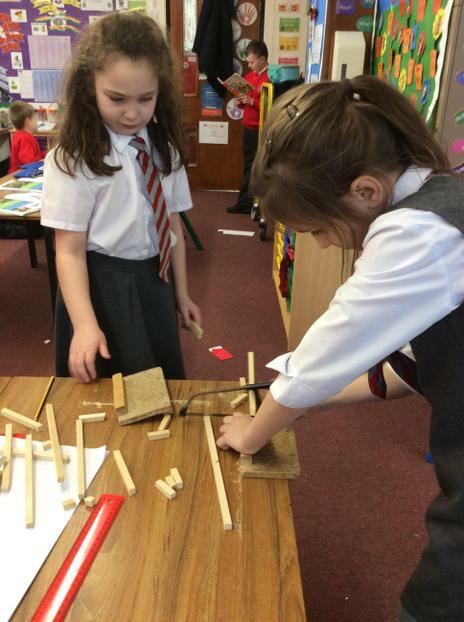 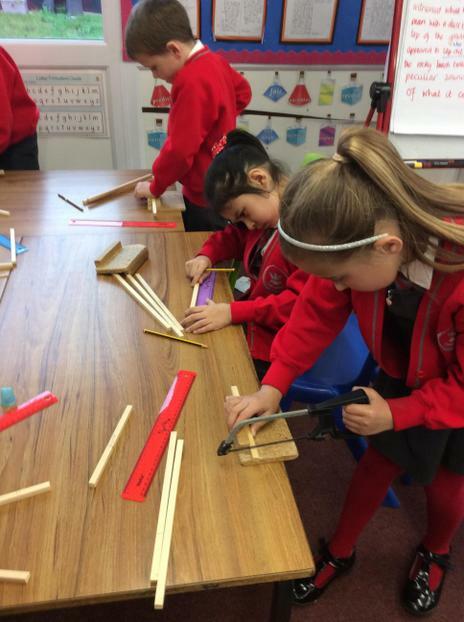 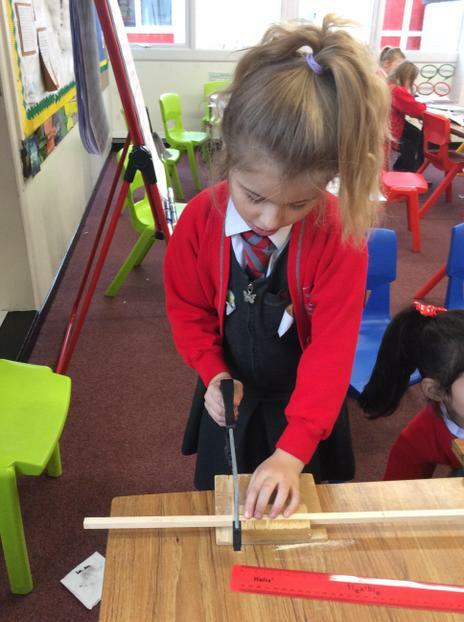 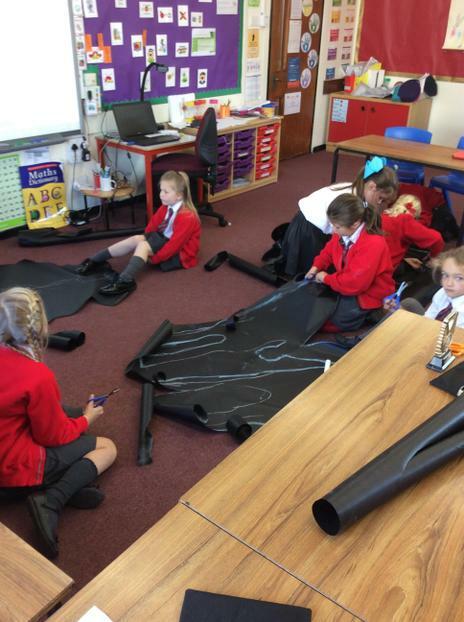 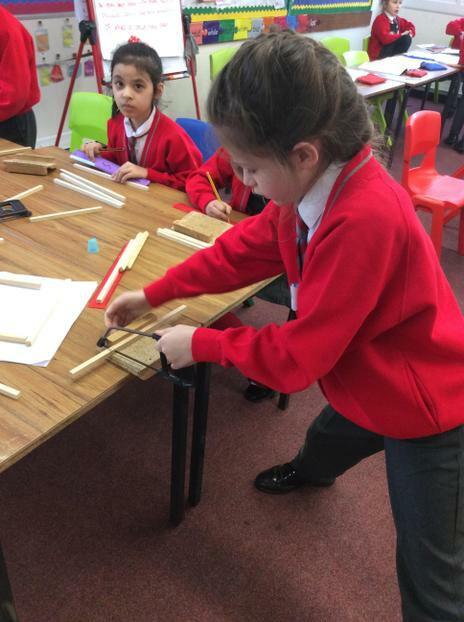 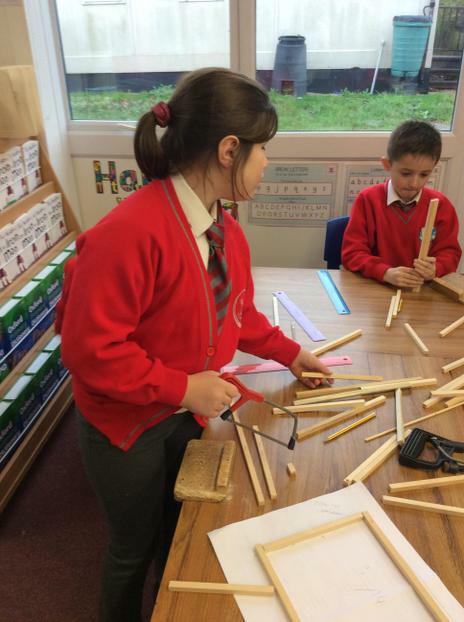 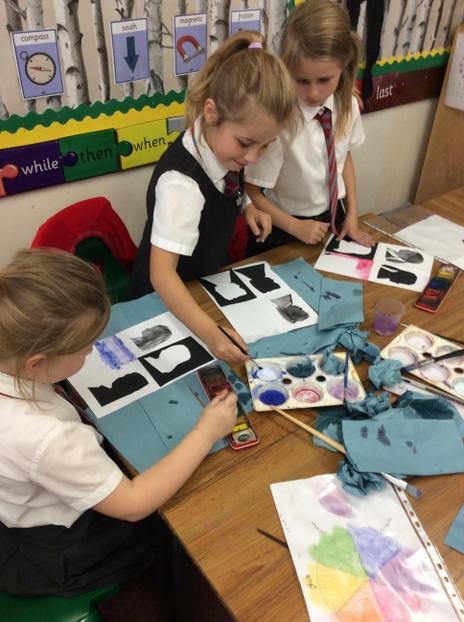 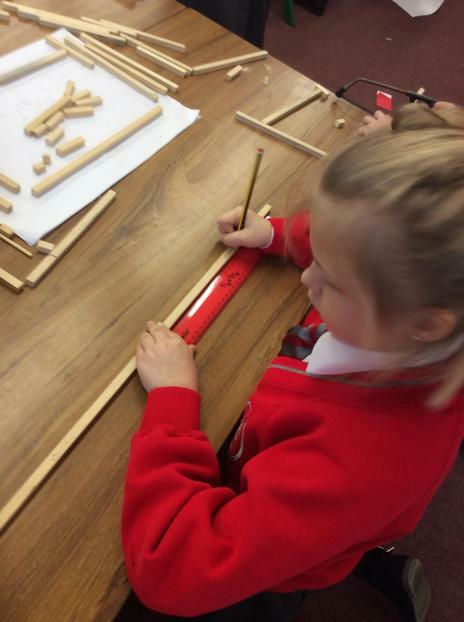 We have been designing and making wooden robots. 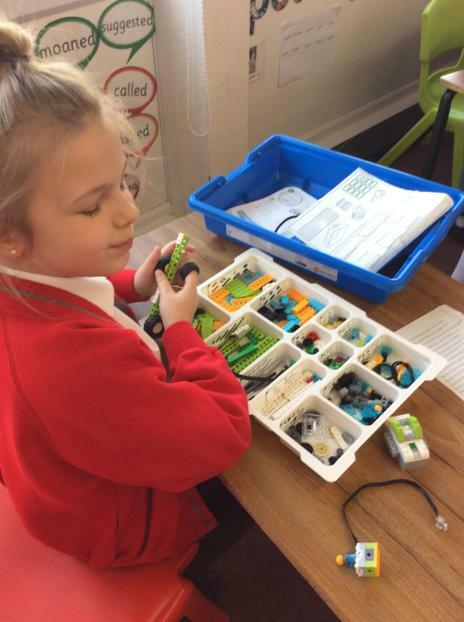 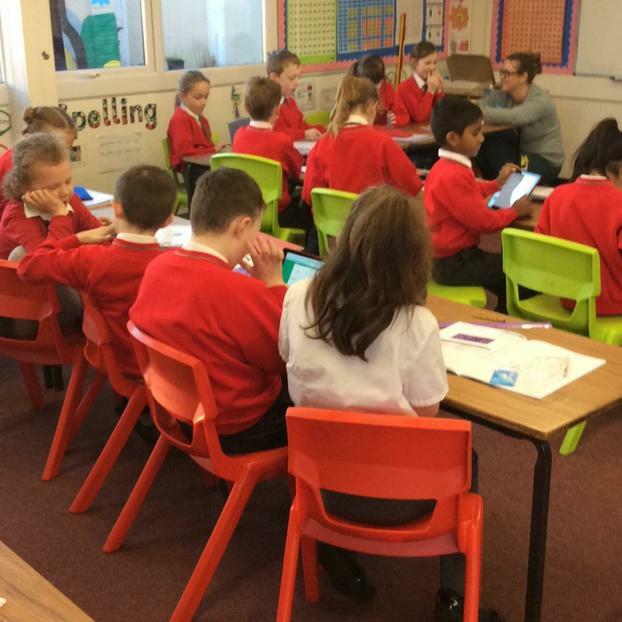 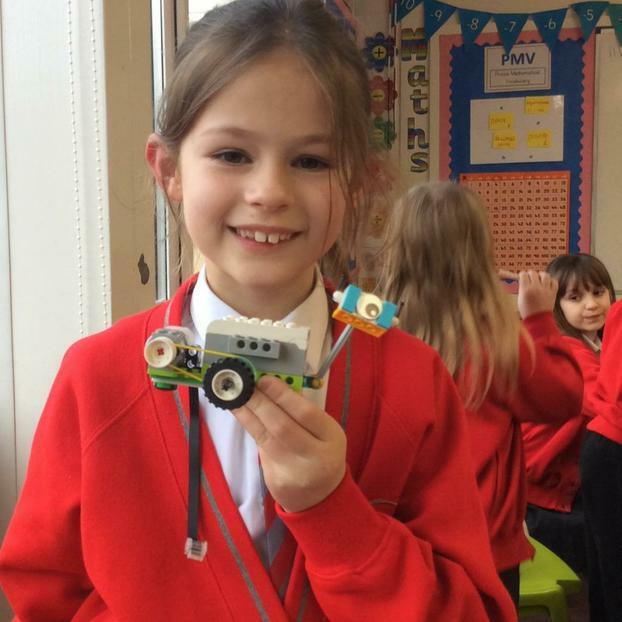 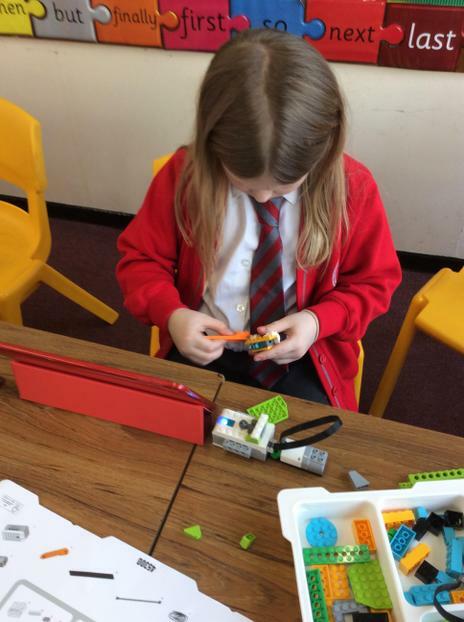 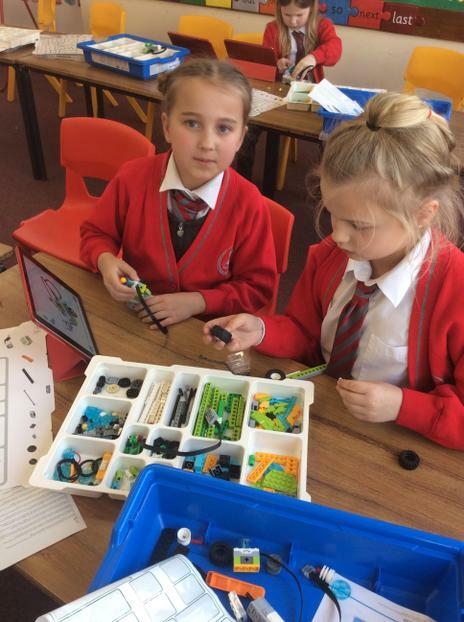 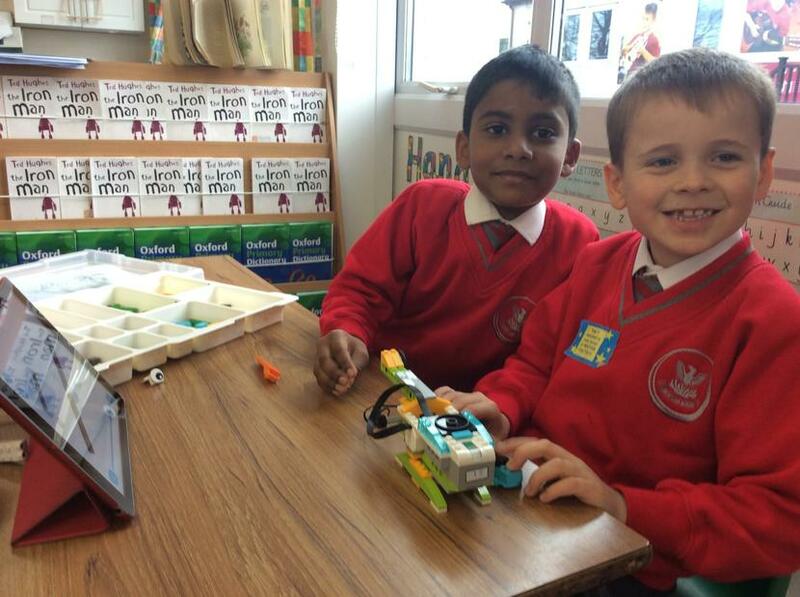 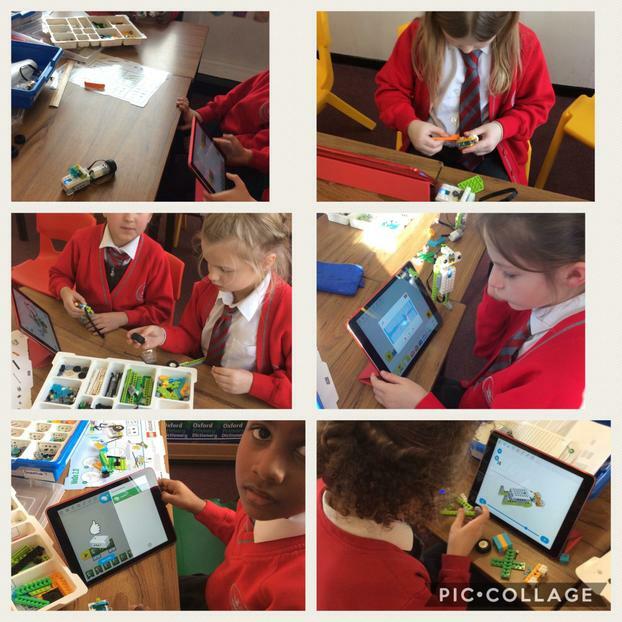 We have also been using our brand new Lego robotic kits! 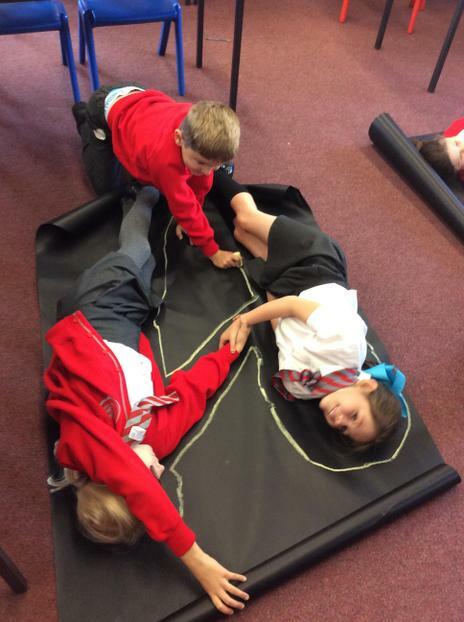 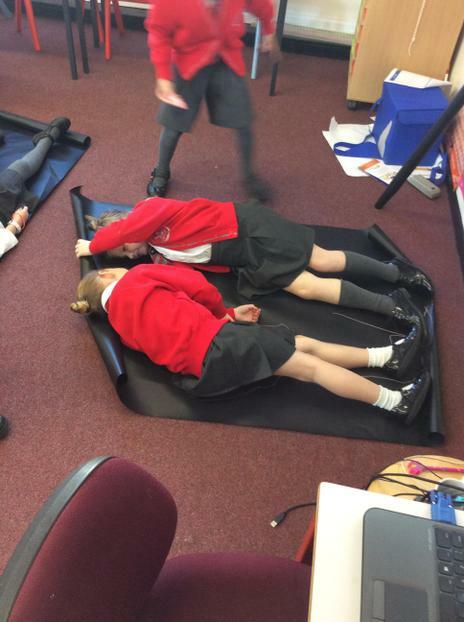 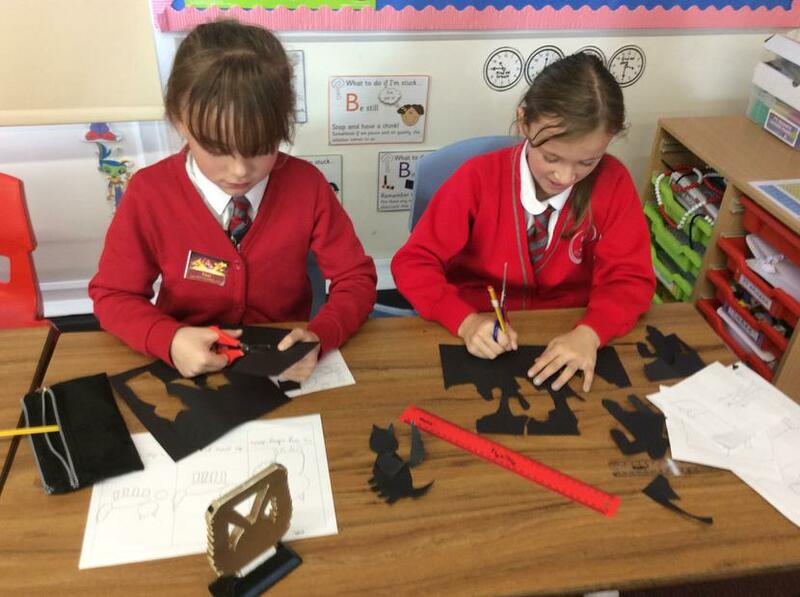 In RE we have been learning about how Hindus celebrate Divali. 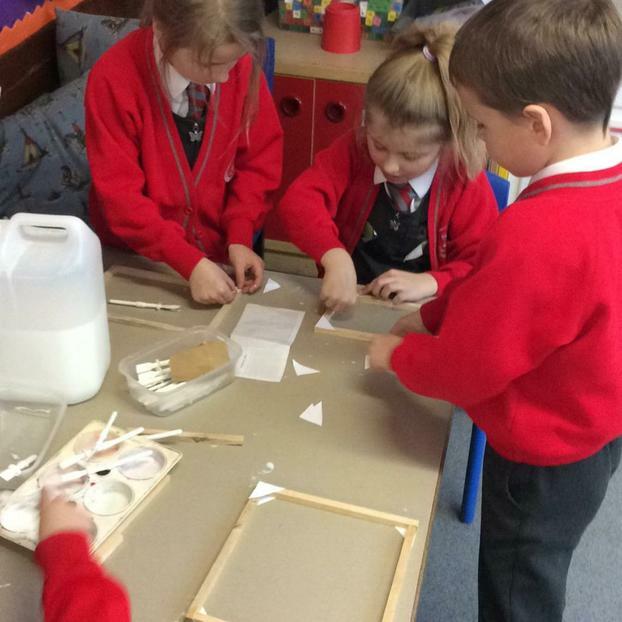 The Great Bread Bake Off! 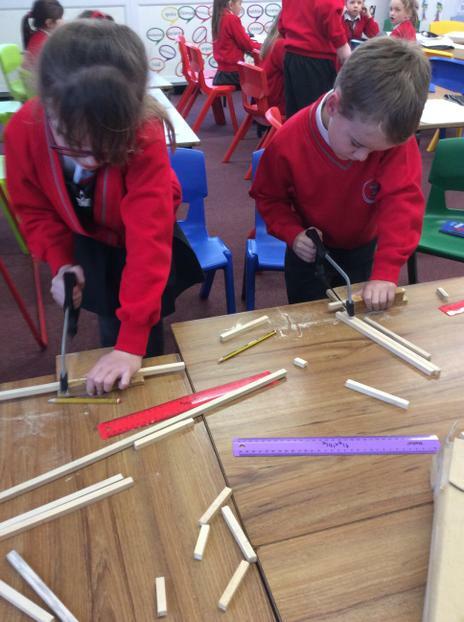 The stilts were really tricky.